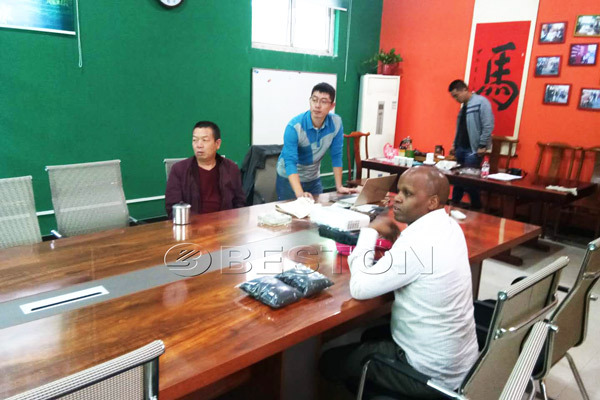 On this month, Kenya customer visited Beston charcoal making plant in Henan, China. He had a strong purchasing intention and came here to see operation process and other detailed information. 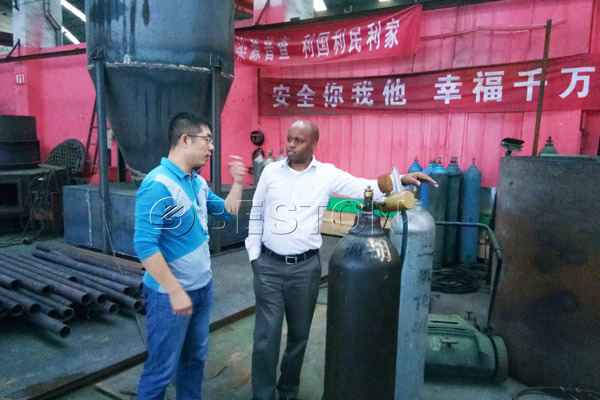 He intended to purchase rice husk charcoal making machine. As we all know, rice, as one of main food in kenya, has extensive source. Every year, there is a large deal of waste rice husk. This customer wanted to use this machine to deal with rice husk. At the guidance of Beston salesperson, this customer had a clear understanding about this charcoal production process. He thought this plant was the right one. It is safe, efficient and energy-saving. In addition, this machine can carbonize other materials, like coconut shell, palm kernel, wood, sawdust, bamboo, straw, bagasse, etc. 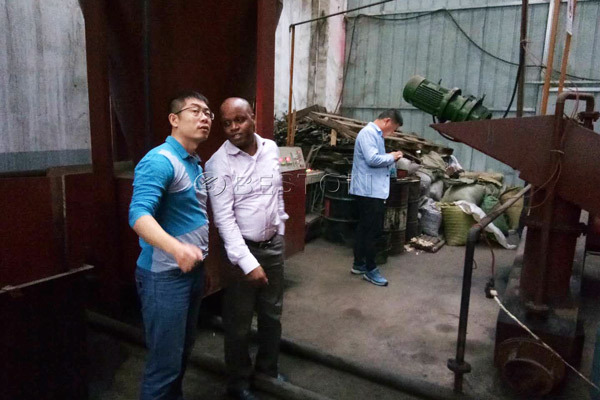 Accordingly, this biomass charcoal making machine deserves to invest. 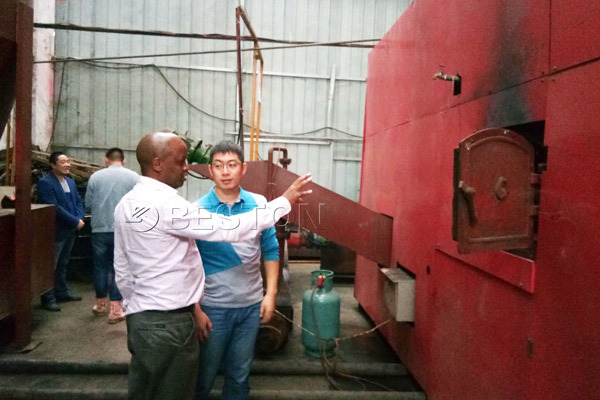 Beston biochar making machine for sale has the features of high efficiency, energy saving, environment friendly and reasonable price. Therefore, when you decide to set up charcoal making plant, consult us. We will design the most appropriate one for you!